Do-it-yourself is up there with the best of New Zealand traditions, so little wonder we have an extensive department that serves this market. Plug and play, we call it! 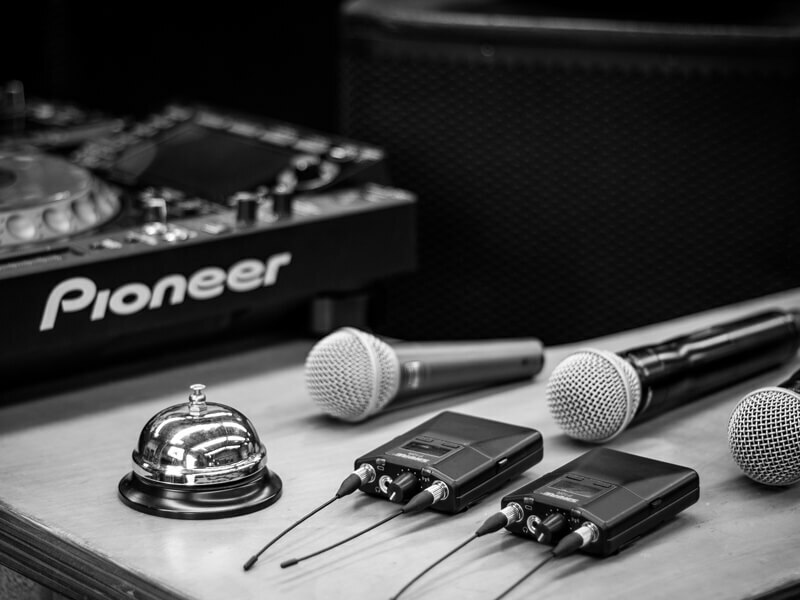 Name what you need and Oceania’s extensive DIY Hire Department will provide it – anything from a microphone cable to a complete PA system, from a plasma screen to a disco ball. We have professional audio and lighting equipment for occasions of every sort and for all locations, be it a school musical, wedding reception, corporate conference or a special party at home, complete with a DJ setup. Needless to say, our gear is used at the odd band performance too. To make things easy we’ve grouped together gear in kits to suit some different scenarios. A party will always need a different mix of equipment to a conference. These various combinations can be upgraded or tailored to your needs. Need advice about your venue or event? Our expert staff will recommend the best solution for you and your budget. For those with an interest in detail, our rental stock equipment list can be found here.